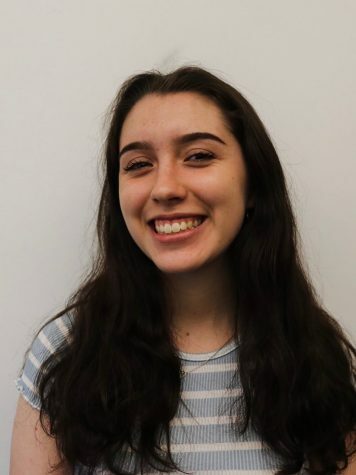 Adelaide is a senior (although you might mistake her for a freshman due to her short stature) who has been writing for the Beacon since her freshman year. She is the editor of the magazine and enjoys dogs, dumplings and DC. Also alliteration. She has attended 31 concerts and plays four instruments (this is subject to change) because she is musical or whatever. She thinks you should write or do a graphic or do art or do photography for the magazine.